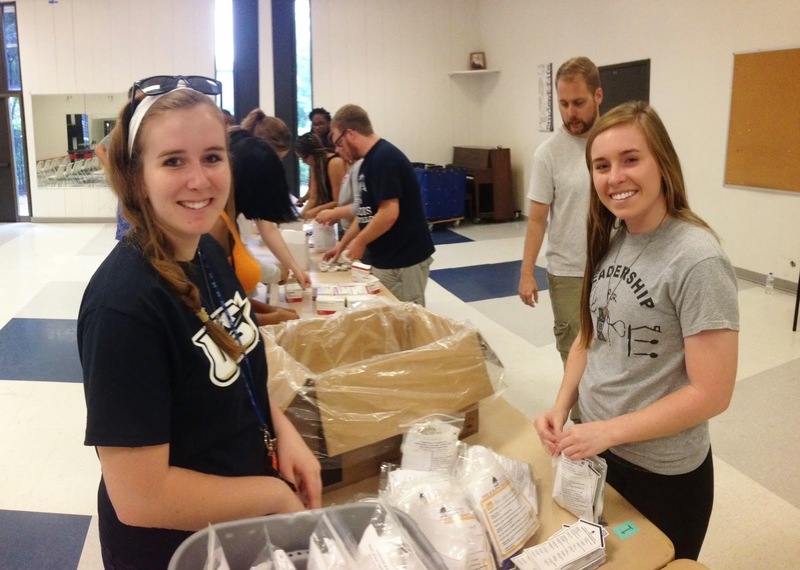 The fall semester at UIS has just begun; but our students are already out there in the community volunteering, representing the University of Illinois and gaining valuable “real-world” experience! The annual Welcome Week Service-A-Thon has become a tradition during the first week of classes and it’s a great opportunity for new students (as well are returning students) to get to know their community better. This event just gets bigger and bigger, thanks in part to the leadership provided by Mark Dochterman, the Director of the UIS Volunteer and Civic Engagement Center. As Chancellor of UIS, I’m out in the community every week and I constantly hear from community leaders and citizens that they appreciate everything that our campus contributes to the “greater good” in Springfield and in Sangamon County. My thanks to everyone who participated in the Service-A-Thon this year! I hope it’s the start of a record year of community service at UIS.